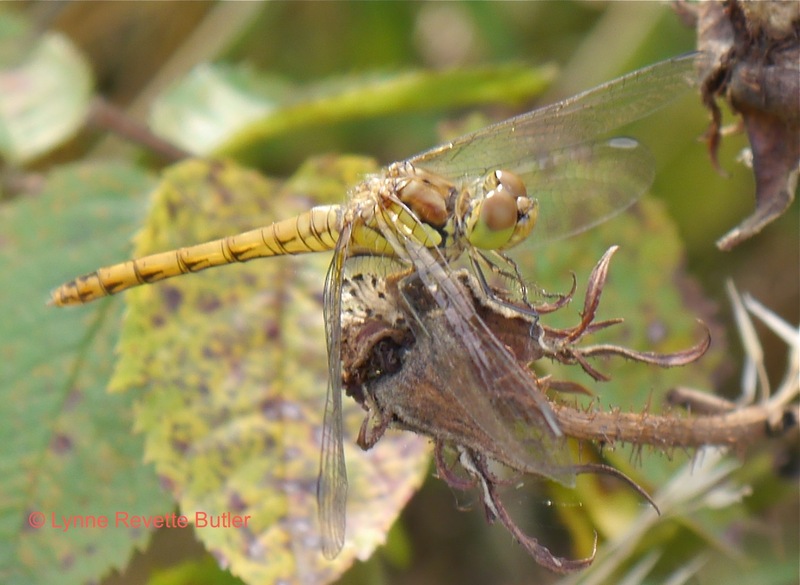 This entry was posted in Environment, lifestyle and tagged dragonfly, telephoto, zenith. Bookmark the permalink. 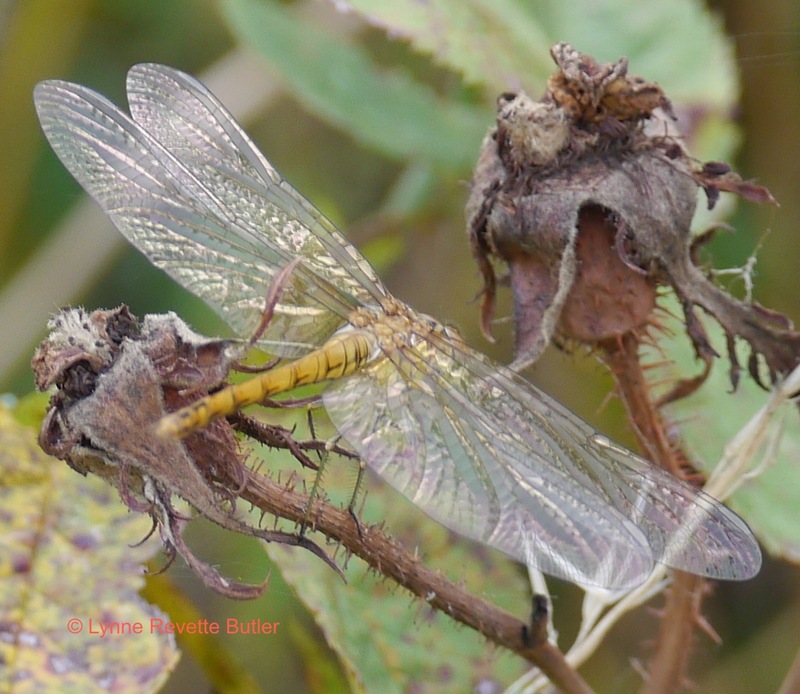 ← August 16 – gatekeeper, skipper, darter, bomber……….bomber?? Great photos, Lynne! 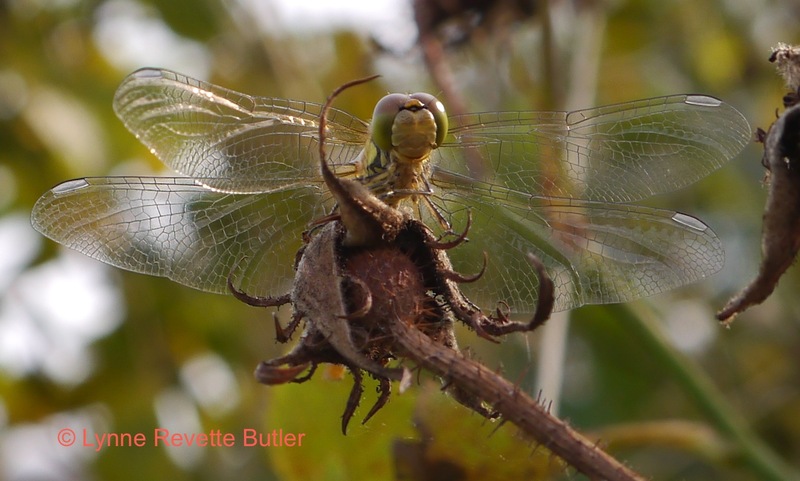 Every time I see the dragon fly photos I think, “My what big eyes you have.” 🙂 Have a great weekend! Thanks Jill; until I started taking their photos I hadn’t realized they had 2-colour eyes. I’ve had a good weekend. I started September with some WIP revision this morning as planned and hope you have found time for some writing too. That sounds like a great way to start September, Lynne. As soon as I complete some chores, I plan to do a little writing myself. Enjoy the day! Love this comment Elizabeth; looking at the cross, ugly, pouty face I pulled in lots of my childhood photos I’m guessing there were days when my mother wished I at least had pretty wings to show off in the family album!! Amazing photographs. I think dragonflies must be liked by nearly everyone. I have a pair of silver dragonfly earrings and whenever I wear them, people say “oh, I like your earrings!”. Glad you like the photographs, I had a lot of fun taking them as I have never seen a dragonfly stay still for so long before. I want to see a picture of those earrings now! Wonderful pictures, I agree with Mrs D dragonflies are very easy to love. Thanks Gill; they are easy to love but I agree with Elizabeth’s comment that the face is not an endearing feature. 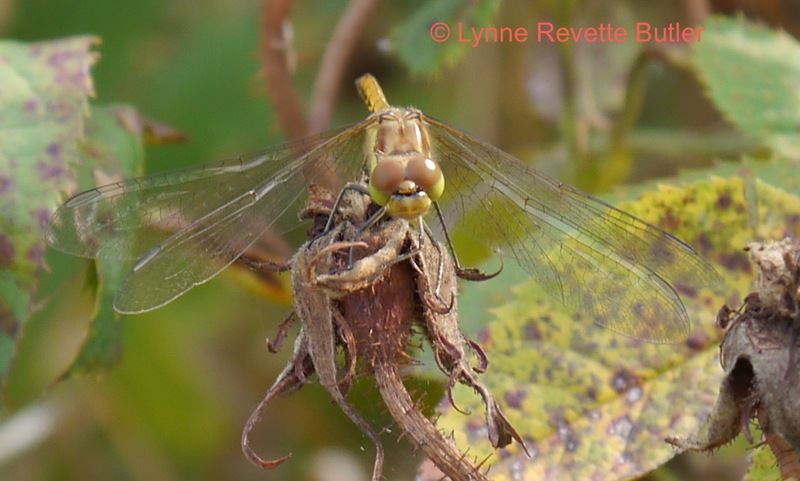 I have seen more dragon and damselflies in the garden this year than in any of the past five summers, not just in the wilder areas but close up by the house too. That has got to be a good thing, more wildlife must mean we are doing something right for a change. I quite like the idea that they are beautiful at first glance but on closer inspection have a face only their mother would love.